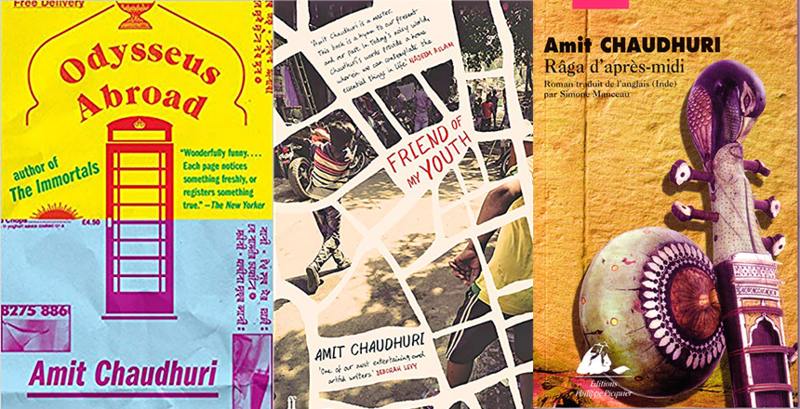 The literary world of Hindi fiction has been one in which feminine and masculine subjects have struggled towards self - formation in a rather unique way. 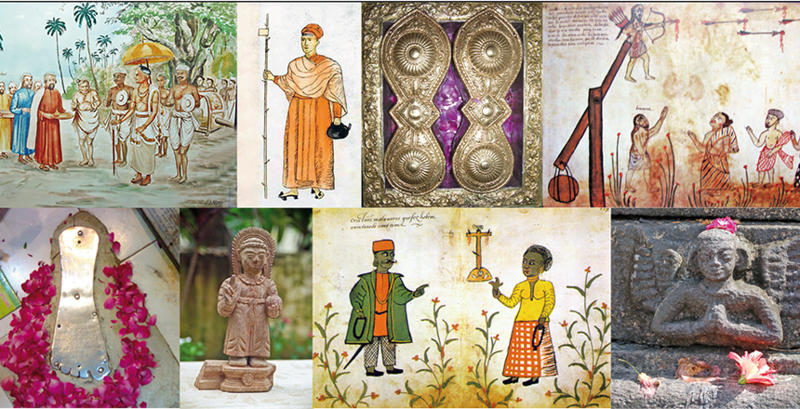 Almost in a simultaneous process, they have happened as events of modernity in Hindi language. Redefining the world in which they find themselves thrown in, they confront the pressure of patriarchy which got reshaped through the discourse of Indian nationalism. 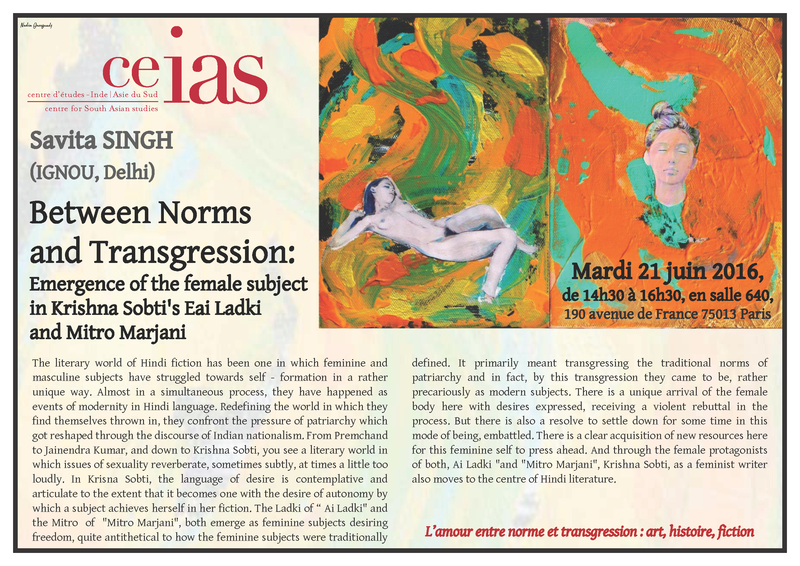 From Premchand to Jainendra Kumar, and down to Krishna Sobti, you see a literary world in which issues of sexuality reverberate, sometimes subtly, at times a little too loudly. In Krisna Sobti, the language of desire is contemplative and articulate to the extent that it becomes one with the desire of autonomy by which a subject achieves herself in her fiction. The Ladki of “ Ai Ladki" and the Mitro of "Mitro Marjani", both emerge as feminine subjects desiring freedom, quite antithetical to how the feminine subjects were traditionally defined. It primarily meant transgressing the traditional norms of patriarchy and in fact, by this transgression they came to be, rather precariously as modern subjects. There is a unique arrival of the female body here with desires expressed, receiving a violent rebuttal in the process. But there is also a resolve to settle down for some time in this mode of being, embattled. There is a clear acquisition of new resources here for this feminine self to press ahead. And through the female protagonists of both, Ai Ladki "and "Mitro Marjani", Krishna Sobti, as a feminist writer also moves to the centre of Hindi literature.